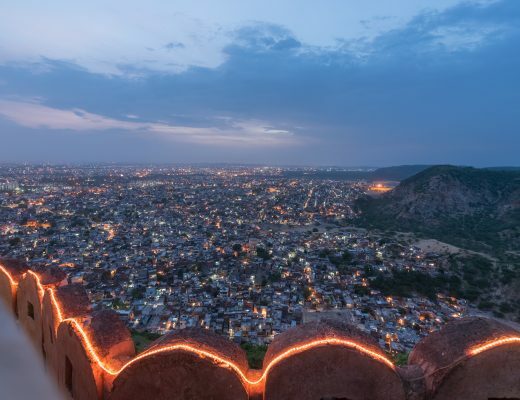 14 Long Weekends, 14 OYO Mini Breaks: GET TRAVELLING IN 2019! New Year is here, and along with it comes the much-awaited list of the long weekends. Fourteen to be precise, and there’s a lot you can do to make the most of them. Here is a list of some of the best places you can travel to for an OYO Mini Break. So, fuel the travel junkie in you and get set to adventure. Read the blog to find out which places you can tick off the bucket list right and when. 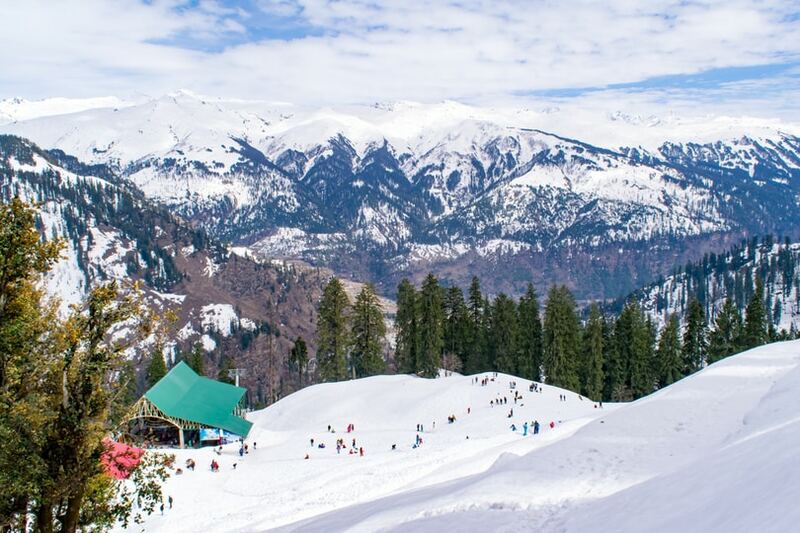 Set foot in the quaint hill station of Manali, nestled in the Himalayas. 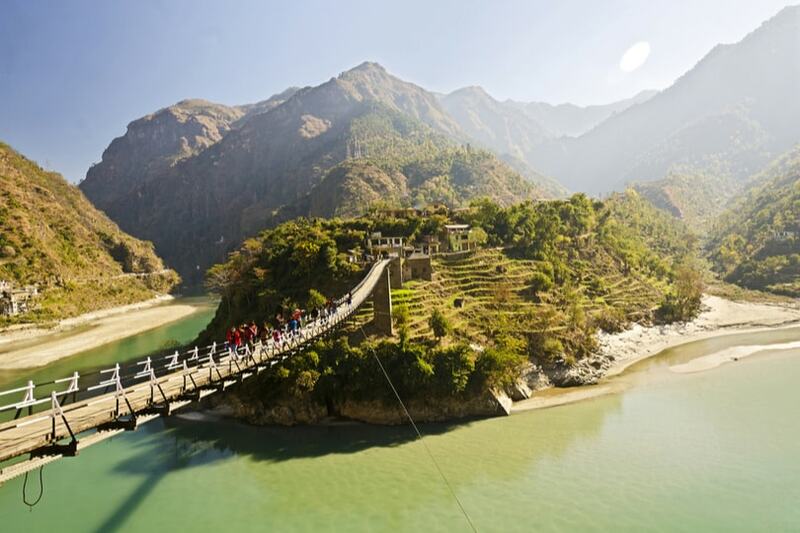 Filled with serpentine pathways meandering through majestic snow-capped mountains and lush green valleys, this little town dotted with charming colonial settlements, paints a spellbinding scenery, serving as a traveller’s paradise. It is the perfect escape from the mundanity of life with its beautiful monasteries and Buddhist temples that offer a peaceful atmosphere. Apart from this, it also hosts a number of adventure activities for the adrenaline junkie in you. An OYO in Manali is a great choice to enjoy a tension-free stay. Undoubtedly, the favourite destination for a mini-break. 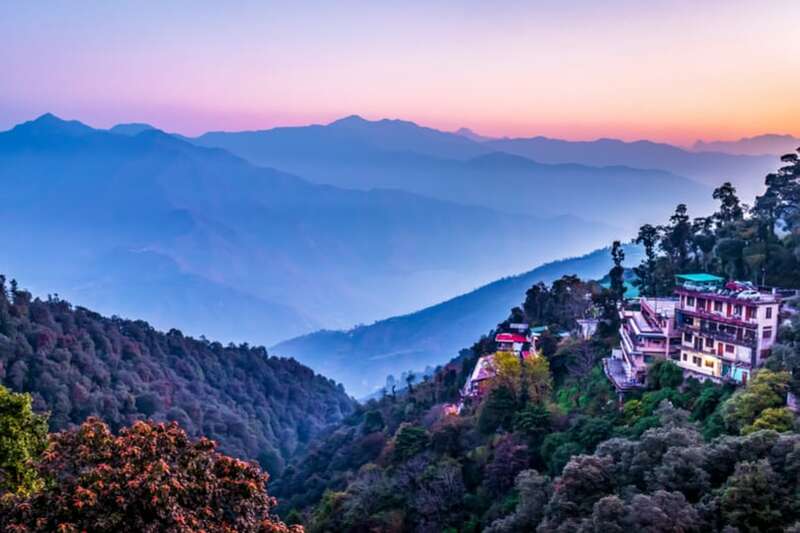 Mussoorie is the perfect choice for 2019’s second long weekend. In the cool weather, you can enjoy the mystical beauty of Mussoorie’s lush mountains. The alluring sight of the verdant Doon Valley will invigorate you for the rest of the year. In case, you decide to give Mussoorie a try, here are the OYO hotels you can choose from. Renowned for its delectable cuisine, Vishakhapatnam is the best place to escape during the first long weekend of March. One of the largest cities in South India, its beach vibe calls tourists from faraway lands. You can enjoy the distinct kitschy beaches by lazing around or take a camel ride to explore the vast sandy stretches. The city is also famous for temples and Buddhist relics that define its cultural history. 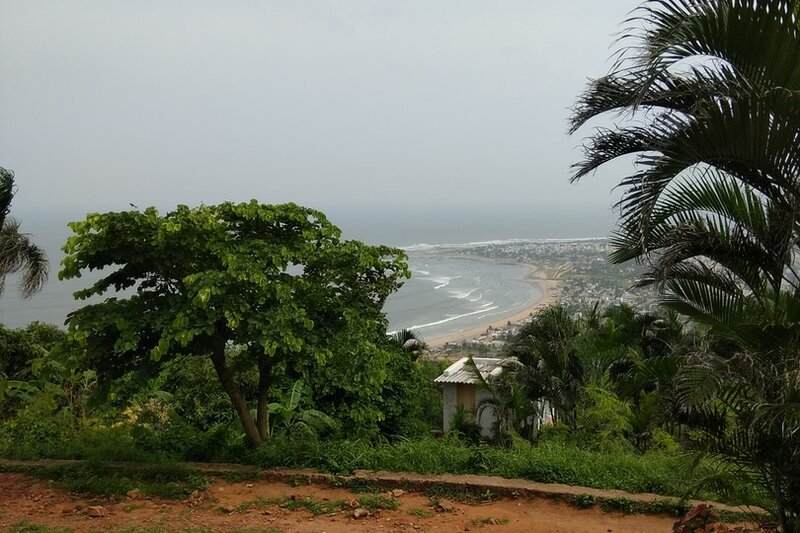 Opting for an OYO in Vishakhapatnam will ensure that you are in the middle of all the action. If you are looking for a holiday that is replete with fun-filled parties and revelry, then Goa is the place to be! The hottest tourist destination of India, Goa is defined by sandy beaches that offer a chill escape from your regular humdrum. 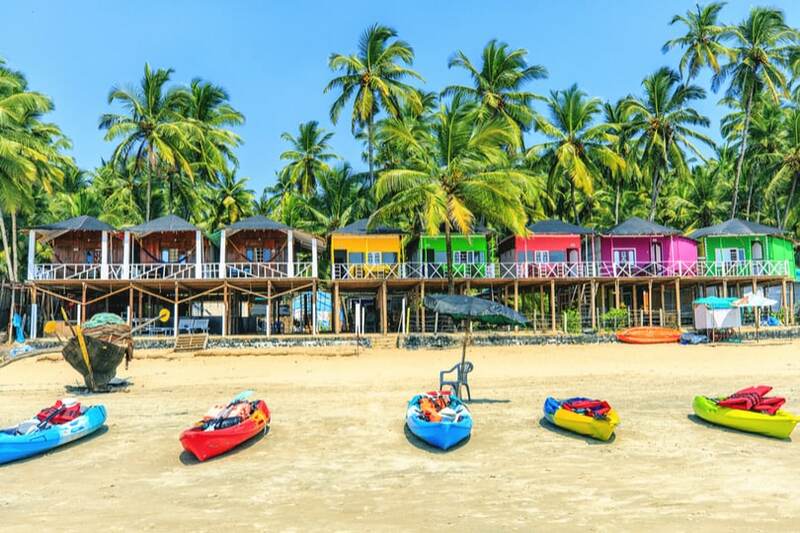 So this Holi weekend, say hello to the gorgeous beaches of this small state, studded with vibrant flea markets. Find your way to the sandy shores of Candolim, Vagator or Arambol and sway to the rhythmic waves. Shop to your heart’s content at Anjuna and celebrate the night away by hitting lit beach parties. Make the most of your time in Goa by picking your stay from a wide range of OYO properties. 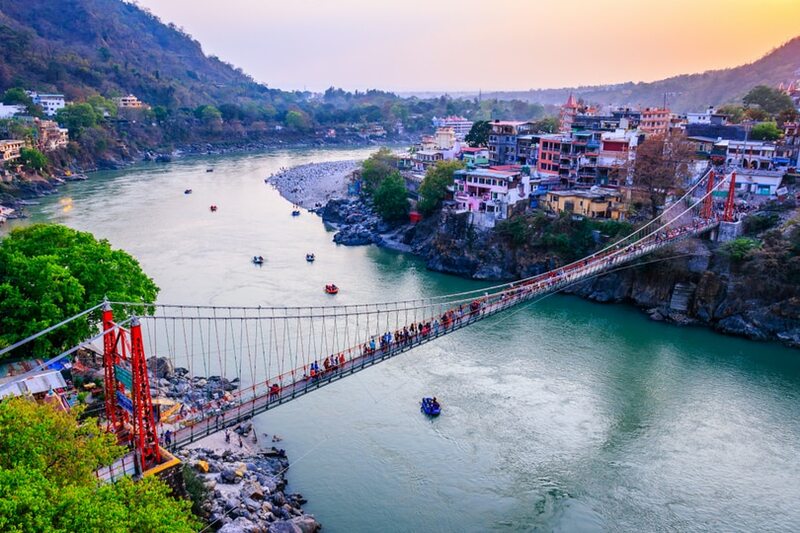 If the hum of the flowing river is your calling, then hit the holy land of Rishikesh for a mini-break. From spiritual enlightenment at the Ram and Lakshman Jhula to the thrilling rafting experience, this town blends the best of both worlds. Don’t forget to include the famous Beatles Ashram in your itinerary when here. Plan your stay with OYO in Rishikesh and we’ll make sure that your trip is a memorable one. Just 83 kilometres from Mumbai, Lonavala call out to travellers for a tranquil weekend escapade. Encompassed by a beguiling plethora of natural beauty, this town boasts of magnificent hills, breathtaking waterfalls and sparkling lakes. The resorts in Lonavala offer a relaxing stay amidst boundless greenery with unique experiences that last a lifetime. 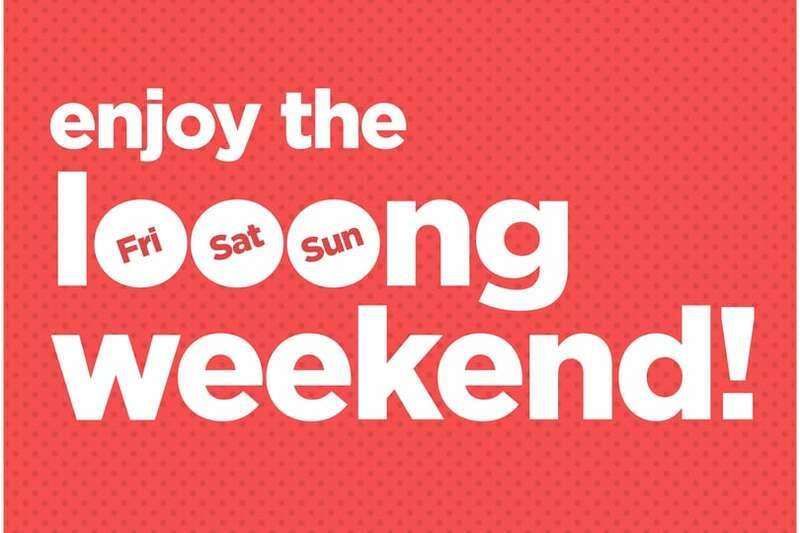 Have the time of your life during this long relaxing weekend by escaping the scorching sun of May and booking an OYO. Munnar, the treasure trove of mother nature’s most prized creations has been calling out to nature enthusiasts from all over the world. 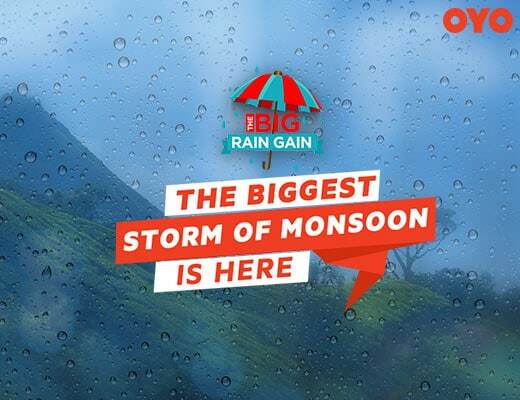 Dedicate the weekend of 1st to 5th June to this little town nestled in the verdant heights of the Western Ghats. 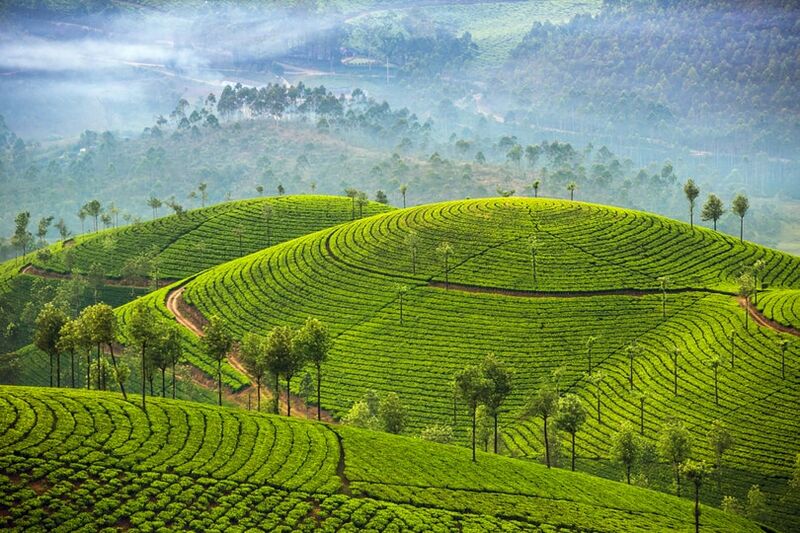 Munnar offers a perfect escape from the monotony of daily life with its rich tea covered peaks bound to rejuvenate your senses. The many shades of green, adorning the slopes like ornate emeralds attract you towards their magnificent beauty. 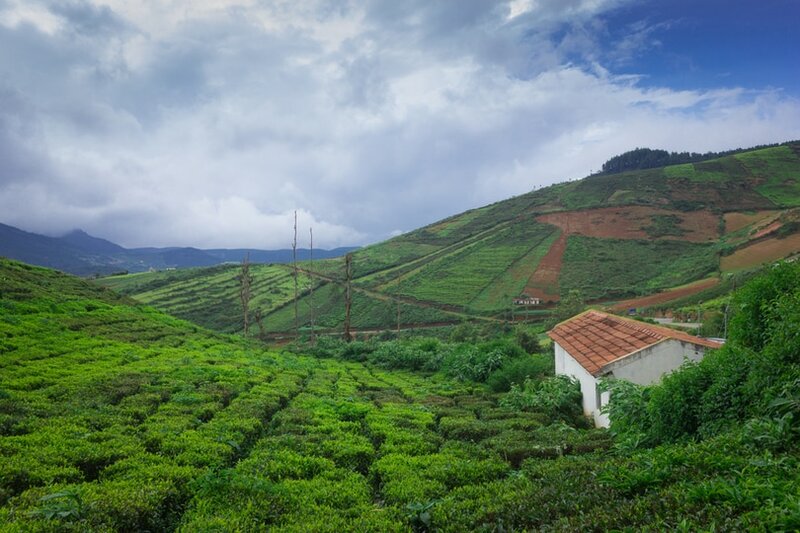 End your trip with a cup of the freshly brewed tea from the tea estates. Book your stay with OYO to avoid any last-minute inconveniences. Nestled in the south of Karnataka, Coorg is a quaint little town best known as the “Scotland of India.” It is a great pick for an enjoyable long weekend. Coorg is picturesque with winds scented by the aroma of coffee. An irresistible fragrance of freshly ground coffee beans welcomes you as you explore this natural wonder. Do not leave the city until you have sampled the scrumptious Kodava cuisine, unique to the natives of this scenic town. So, book an OYO in Coorg early on and set the mini-break in motion. 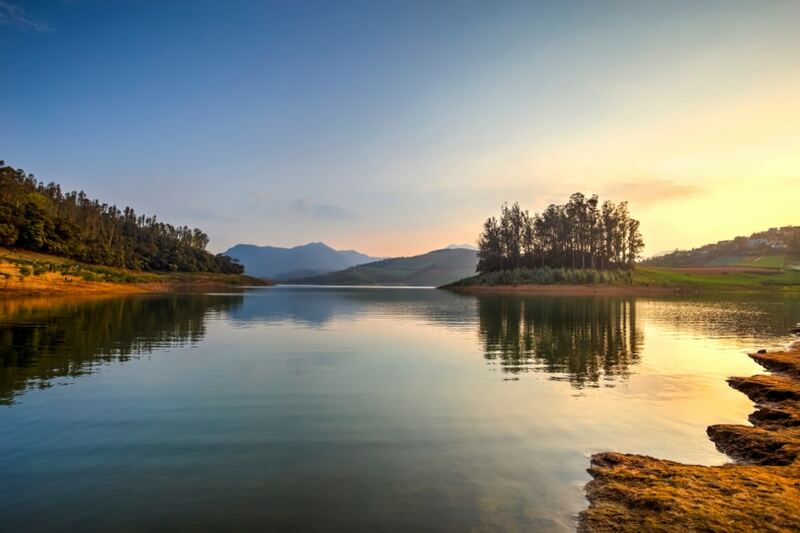 This Independence Day, visit Ooty — a town that has served as a redemption spot for British Officers during India’s summer. Offering the perfect escape from the tropical climate of the area, the ‘Queen of Hills’ is dotted with dense eucalyptus plantations and running coffee estates. Explore Ooty for its cascading rivers and waterfalls, and immerse yourself in serenity. Book an OYO in Ooty and make sure you discover the postcard-worthy scenery of one of the most popular tourist spots of India. Reserve the long weekend in September to be amazed by the serene beauty of Gangtok. 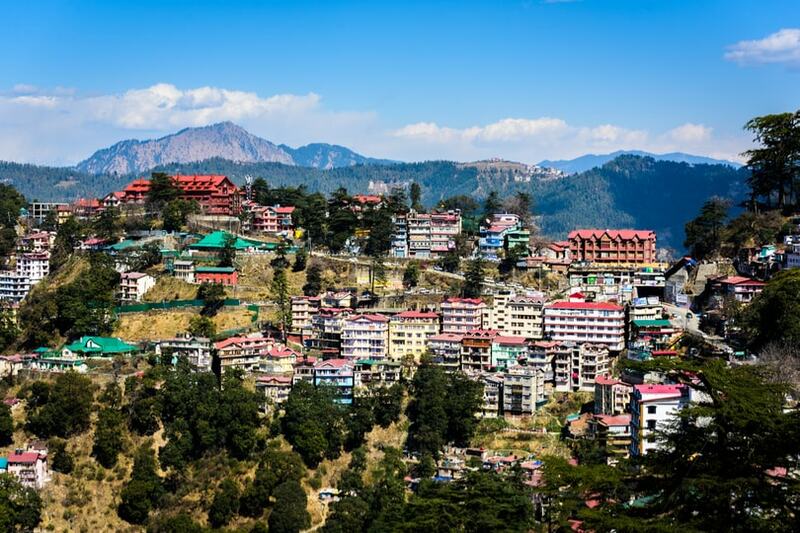 The modern capital of Sikkim, this pleasant city gives a panoramic view of the lush green valleys and distant mountains of North-Eastern India. You can spend the day exploring monasteries and temples that offer the perfect amalgamation of tranquillity and liveliness. A stay at an OYO in Gangtok will ensure a relaxed and hassle-free trip. Pack your bags and head to Mysore to celebrate Dussehra with a unique twist. 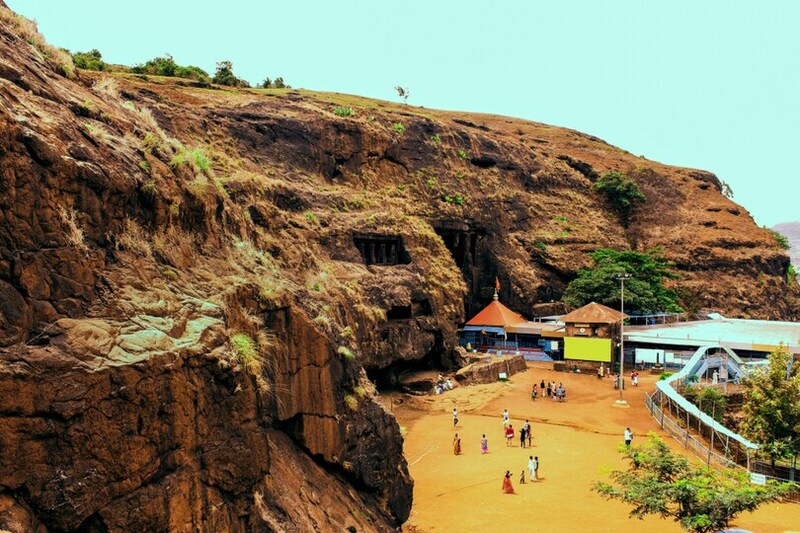 You can use this four-day holiday to take a majestic cultural dive into one of the oldest cities of Karnataka. 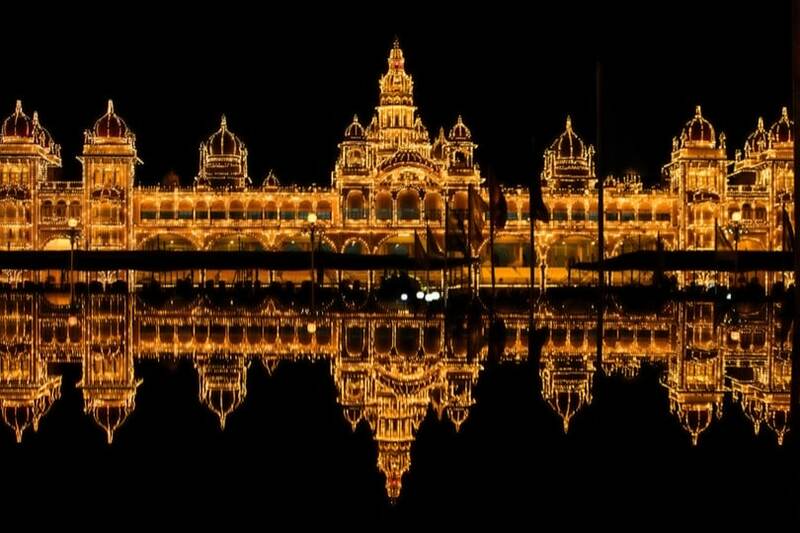 Be mesmerised by the Mysore Palace, decked up in lights during festival time or laze the day away by the Karanji Lake & Park and the Chamundi Hills. You can also take a day and visit the Mysuru Zoo to be amazed by the wide variety of flora and fauna. Book an OYO near these attractions to save time and explore more. 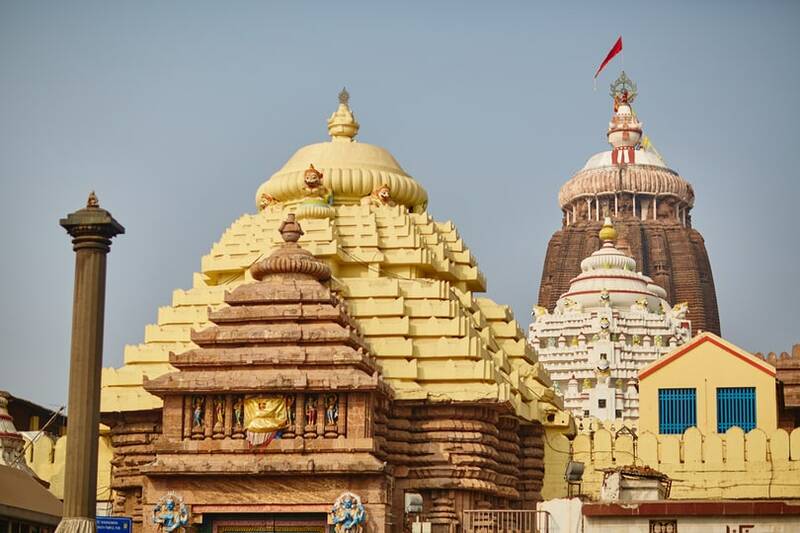 One of the most popular holy destinations in India, Puri is famous for the grand Jagannath Temple. Devotees flock to this beach town from all over the country to pay their respects; however, that is not the only thing that the city is known for. You can make your way here for a mini-break during the weekend in November to enjoy the sandy beaches and the energetic sea. Take a stroll by the beach and be awed by the colourful stalls selling small trinkets and memorabilia. You don’t have to travel far if you book an OYO near your preferred tourist attraction. And trust us, we have a lot to offer. 21st of December is a Saturday and 25th of the month falls on a Wednesday, therefore making it the perfect long weekend! Use up the leaves that you have saved all year long and celebrate the spirit of Christmas in the tranquil beauty of Nainital. 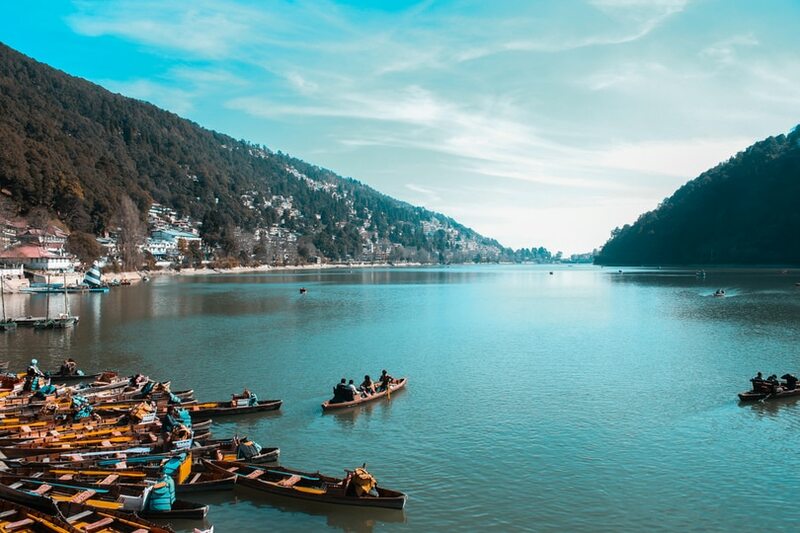 Book an OYO in Nainital and unravel the hidden wonders of this Himalayan hill station. From the Nainital Zoo to the Boat House Club and the Eco Cave GARDENS, Nainital is where mainstream and off-beat blend perfectly. Plan in advance to get the OYO of your choice. What’s better than a trip to the snow-clad mountains to end your year with? Find your way to Shimla for 2019’s last long weekend with OYO of your choice. Considered to be one of the most romantic hill stations of India, Shimla offers a cosy haven with enriching culture and experiences. Travel plans, brewing already? Make sure you book your OYO well in advance to enjoy a smooth-sailing mini-break. 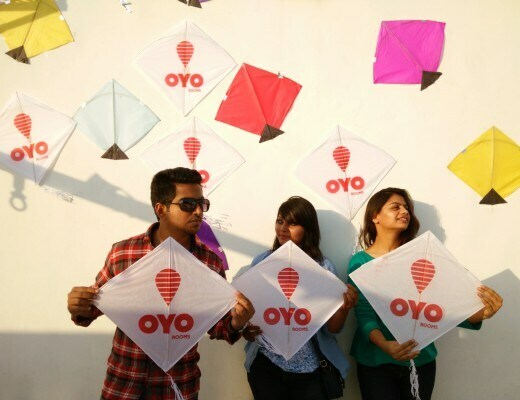 OYO can help you have a hassle-free stay with its diverse range of hotels, homes and stays. Check these out and make memories of a lifetime.